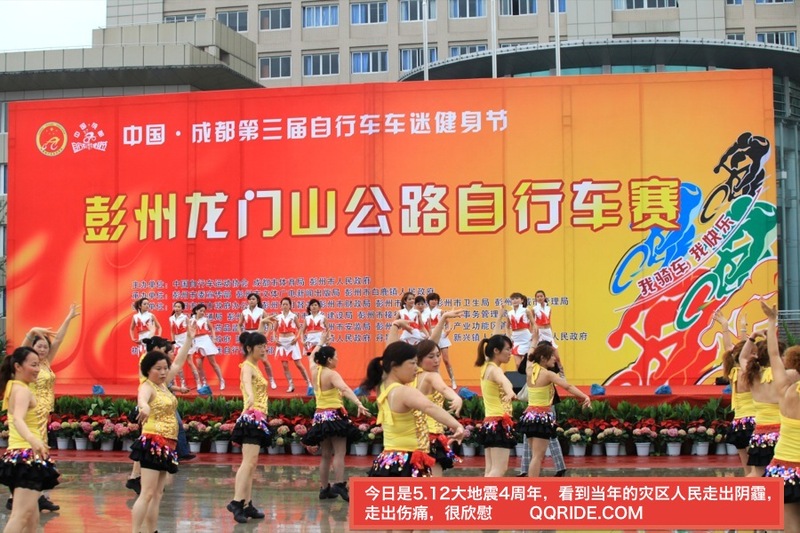 As my previous blog posting indicated, China has a large number of Amateur events scattered throughout the largest country in the world. 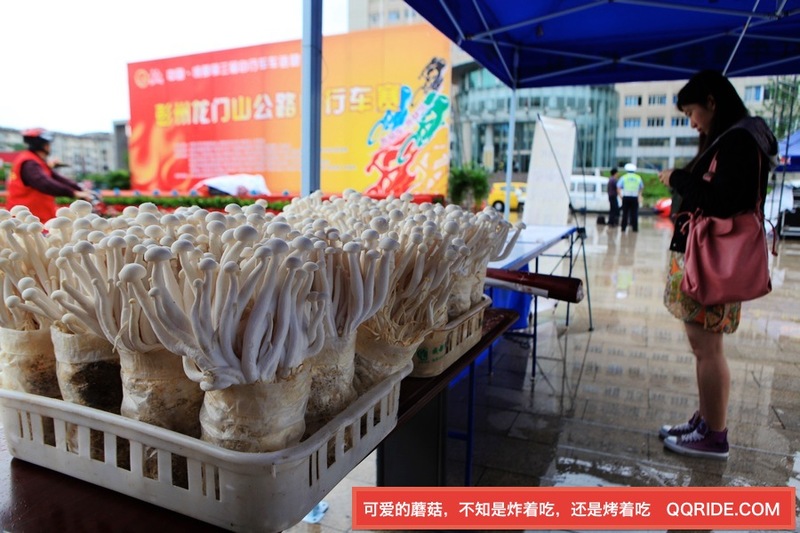 Out of the five that was listed, I managed to attend two – one in Yiwu and the other in Chengdu. The event in Chengdu required me to take a flight from Hangzhou to Chengdu and it became a long journey due to flight delays! I ended up reaching the race hotel at 4am in the morning! Not ideal preparation ahead of the race with only three hours sleep. 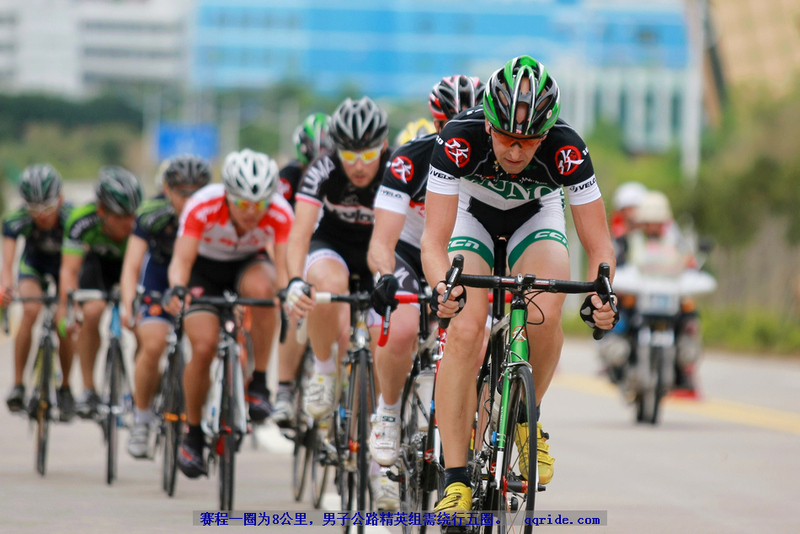 Laochemi (translated as “Old Fans Cycling Club”) was established in 2003 for the purpose of promoting cycling and helping to change Chinese perceptions towards fitness and recreation through the organization of large amateur racing events. 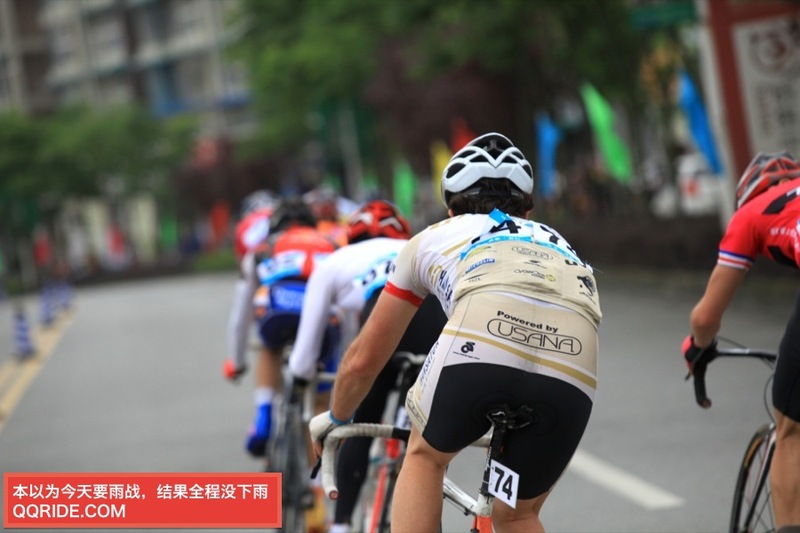 They have quickly become one of the premier event organizers in China, hosting well organized bike races for both road and mountain bikers. 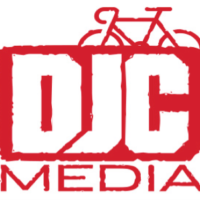 It appears that Laochemi is an organizer, together with the local government authorities, understand what cyclists need and have the ability to create a safe environment for riders to race. 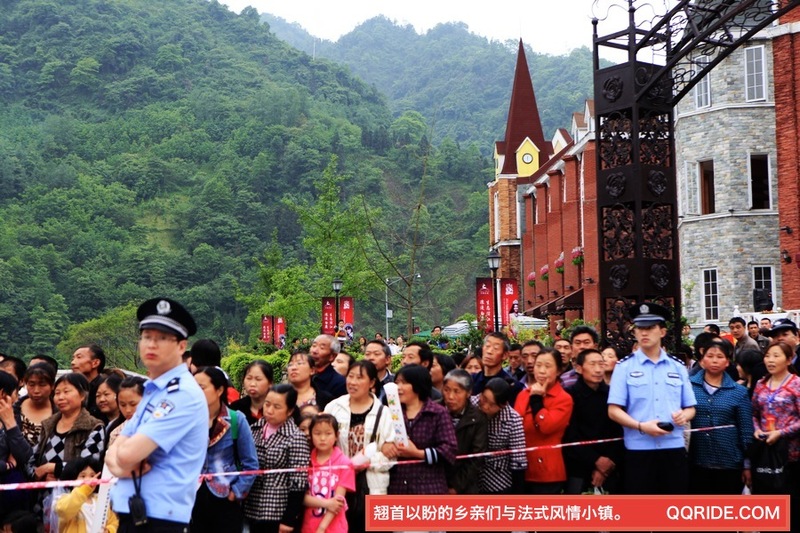 There are many events in China that are sometimes too short (like the Yiwu event I went to), safety and route choices. 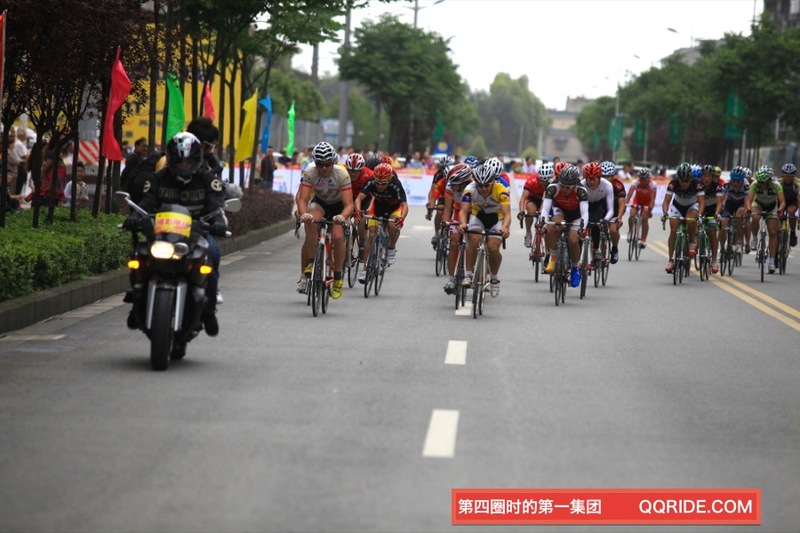 Despite a later than advertised race start, I found the organization of the Chengdu road race to be top-notch and I was extremely impressed with the massive crowd turnout on the city circuits as well as lining the roads on the way to the French Village of Bailu. I would highly recommend anyone to take part in any event Laochemi organize. 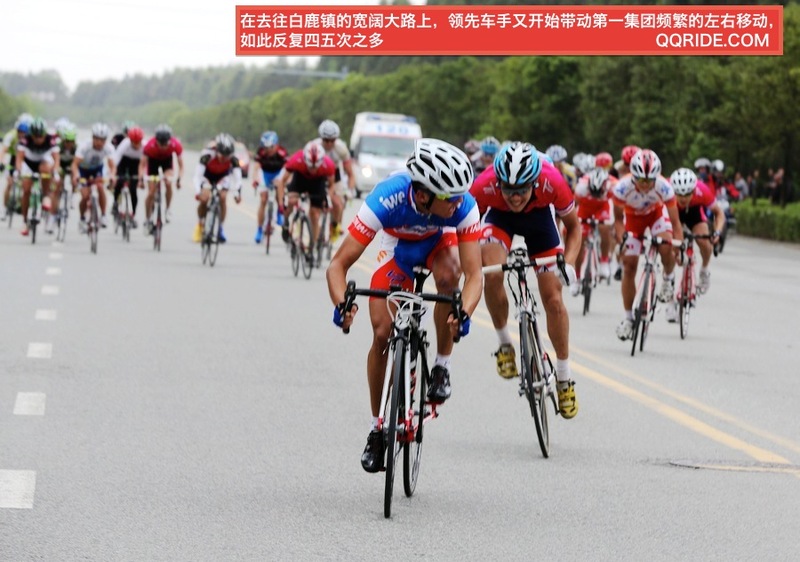 In fact, on June 9th, they are hosting another road cycling race – an International Invitational 120km race, and they wish to attract more foreigners to attend this event. Contact me directly or stay tuned to my website for further information about this event. At 7.30am it was still raining when I awoke (after only three hours sleep), it was not raining heavily but the roads were very wet, however as the morning wore on the roads dried up and by the time the 80 odd open category riders lined up at the start-line, it was completely dry. I was looking forward to the opening 4.2km circuits where we would complete six times before racing on a 40km stretch of road to Bailu (a 100 year old French village made by the French themselves!). As soon as the gun went, I went on the attack with the purpose of stringing the field out and hopefully reducing the pack numbers. The 4.2km circuit was nice and wide-open containing two U-turns and six turns, making for some exciting racing in the opening stanzas. The peloton was not keen to let me escape and were intent on killing my momentum. When I was caught, a flurry of counterattacks were made and there was a threatening group of eight riders with a 10 second lead and one solo rider up the road. So I immediately bridged across to them and when I made contact, they all just looked at each other and quit working. I just continued with my momentum and quickly caught the solo rider. Very quickly we established a 25-30 second gap, but the other rider did not commit 100% to the move, and coupled with a motivated peloton, were were caught after 1.5 laps. Right when we were caught, a big counter attack by one of the Kung Cycling Team riders was launched up the road, he was soon joined by another of his team-mates. For the last two laps of the opening circuits, in front of a large vocal crowd, the Kung duo held on to a reasonable gap. However, some concerted chasing and a series of attacks from other teams created the momentum required to peg back the time gap. My problems started on lap 4 when my chain started skipping on every revolution (I subsequently discovered that one of my chain links was partially separated – a new KMC chain!). I spent most of the race trying to pedal smoothly and efficiently in order to prevent a complete breakage to give me a fighting chance at the end. Once the chain started playing up, the power that I was outputting drastically went down, but I was still able to respond to moves by the other riders. 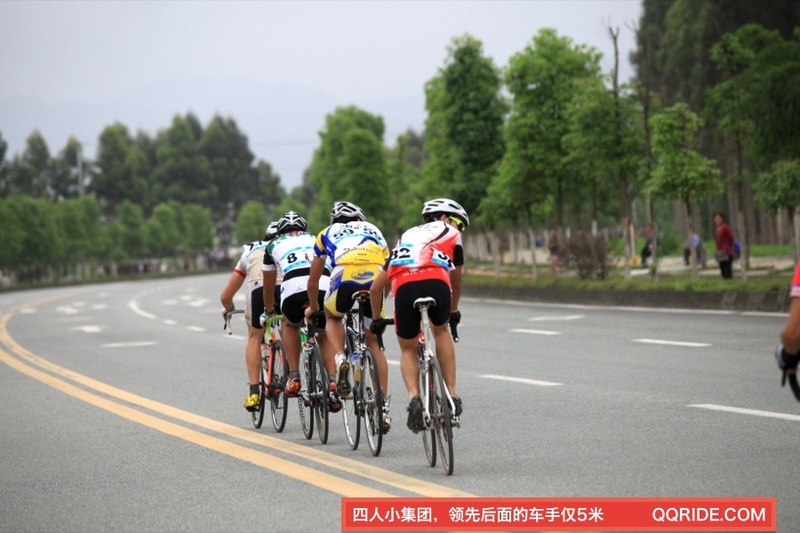 Just before completing the opening circuits, Zhang Li from the Kung Cycling Team made a well timed attack to join his two team-mates that were dangling up the road. This was a great move in my opinion as it caused some panic in the peloton with gaps opening all over the place. I also put in a hard effort and was able to bridge across. But, as soon as I got there, they started soft pedaling and this again killed what was a promising move. It was a long false flat drag into a strong headwind. 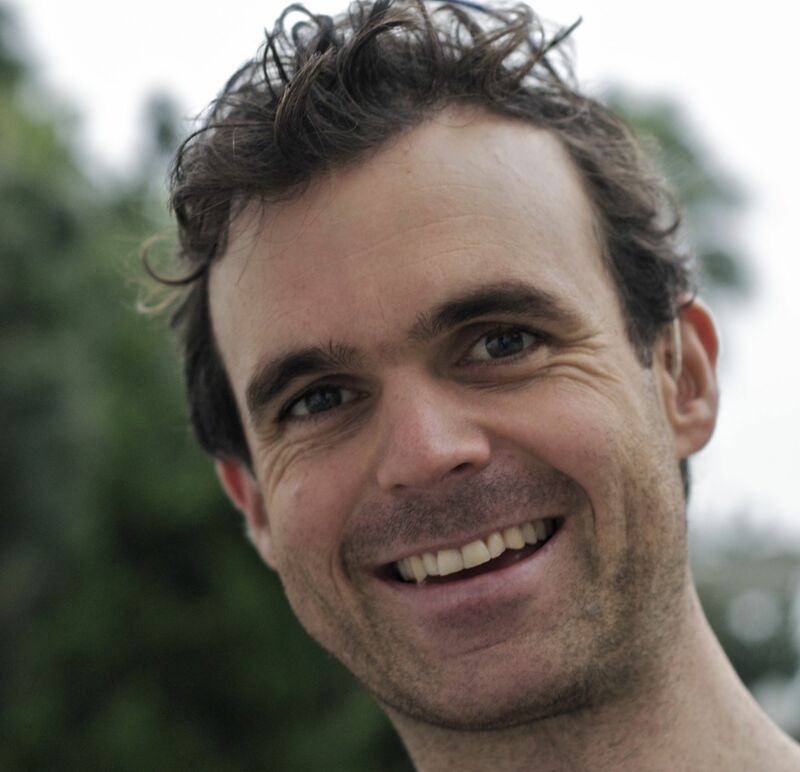 During this stage of the race, there were many attacks but lack of co-operation between riders. 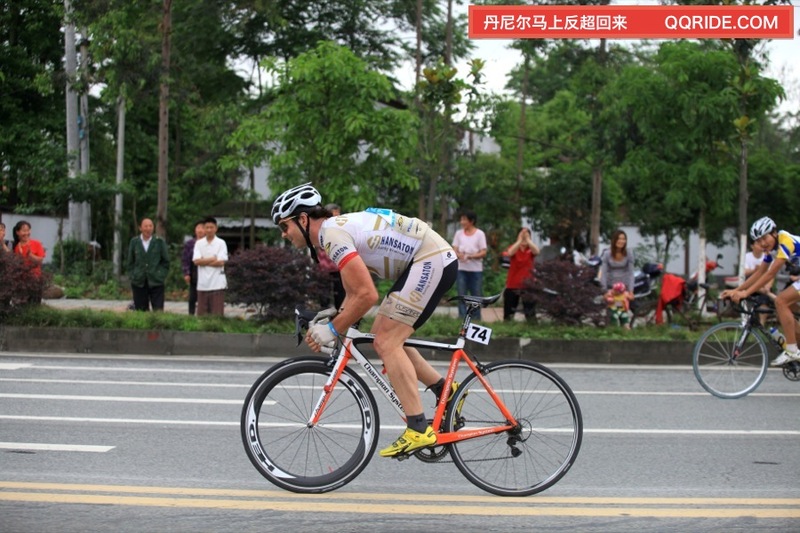 I managed to get away with Zhang Li a couple of times and he was the only rider who was willing to pull through strongly and try to establish an advantage. 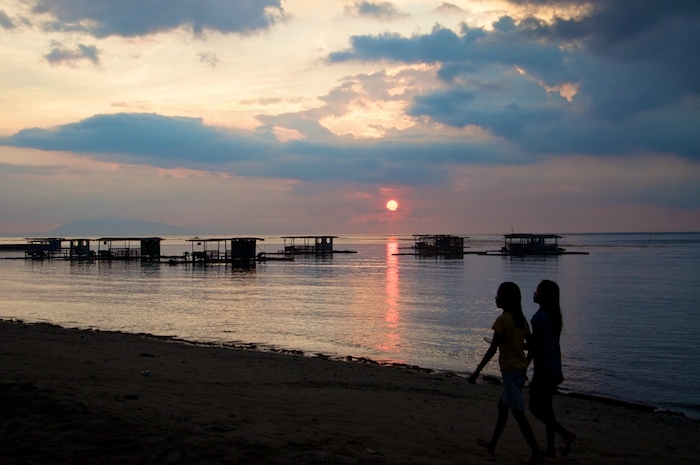 However, when other riders joined us they would just be passengers and not contribute at all – this killed forward momentum. Many riders would launch their own kamikaze attacks, but would not follow through with co-operation. This pattern of racing ensued for the next 15-20kms, the speeds would reach 45-50km/h into the head winds and then drop down to 25km/h when the attacks were snuffed out. I did try a few attacks of my own, but could not output full power due to the chain skipping all the time under pressure. It was safer for me to try and spin it within the peloton. The decisive move of the day came when a rider from the Kung Cycling Team leaped frogged out of the peloton over a short climb. He had a 10 second lead cresting the climb and continued to increase his advantage. At this point, the peloton was just over 30 riders and due to a lack of organized chasing by the other teams and some good disrupting of momentum by the other Kung riders, the solo rider just rode away with the race. I would have attempted to bridge across if my chain was not playing up, so I just rode at the back watching the action unfold. 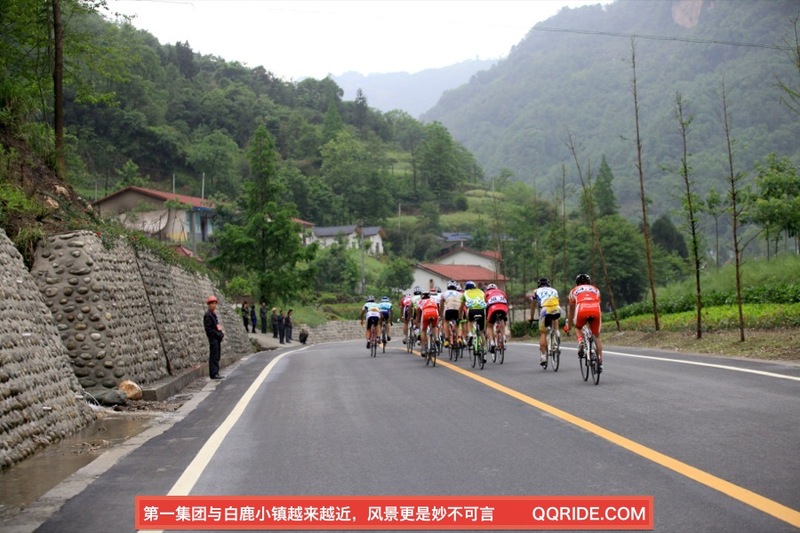 With 10km remaining, the race headed into the foothills of the mountains on a undulating road beside a river. The Kung rider was now out of sight and eventually won by over a minute. This left the peloton to fight it out for the minor placings. I just bided my time near the back of the group and following other riders when accelerations were made. I was feeling good, the only thing I was worried about was my chain surviving to the end – it was going rita-tat-tat every time I surged forward in response to the attacks going off the front. In the final 2km, I had moved up into the top 10 and the pace was on with many riders trying their moves early in the hope to break free. Nothing was working for them. 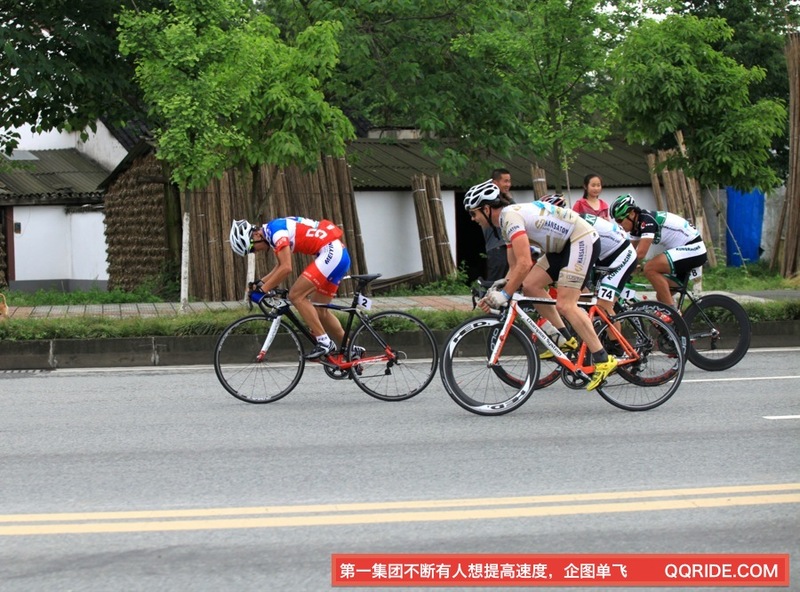 With 1km remaining, I moved up to get behind Zhang Li’s wheel (an ex-pro with very good sprint abilities). He saw me come up but appeared not to be fazed. 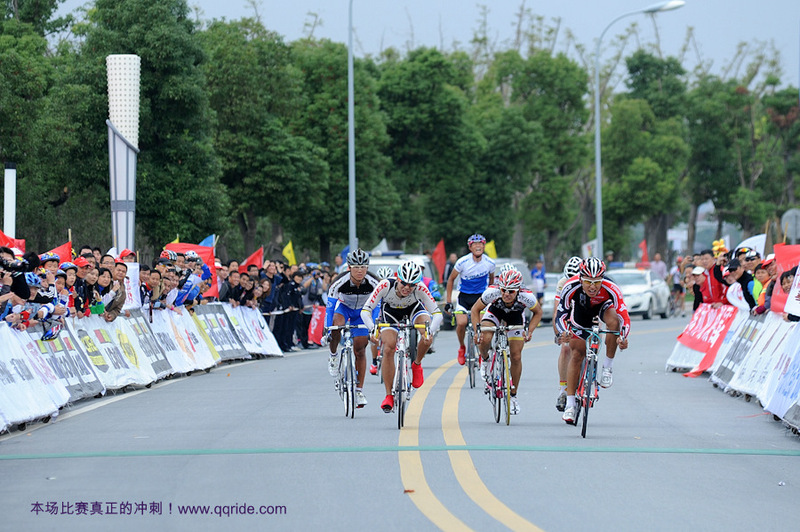 Some other riders made some surges to which Zhang Li responded by getting on to their wheels with me in tow. 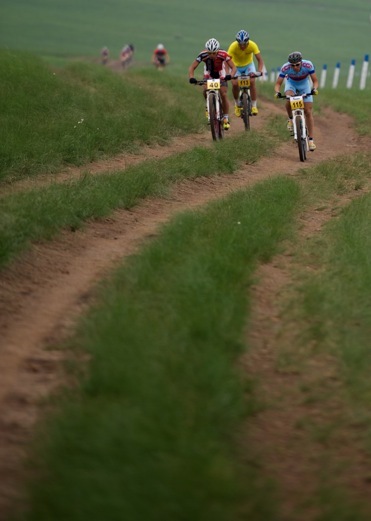 With 500m to go, there was a short steep rise for 100m and then it was a slight downhill finish. I was surprised that my chain was still holding out as I was still maintaining position behind Zhang Li and with 300m to go he opened his sprint, which immediately opened a bike length on me, I was able to peg it back some despite the chain issues but had to settle for third position. 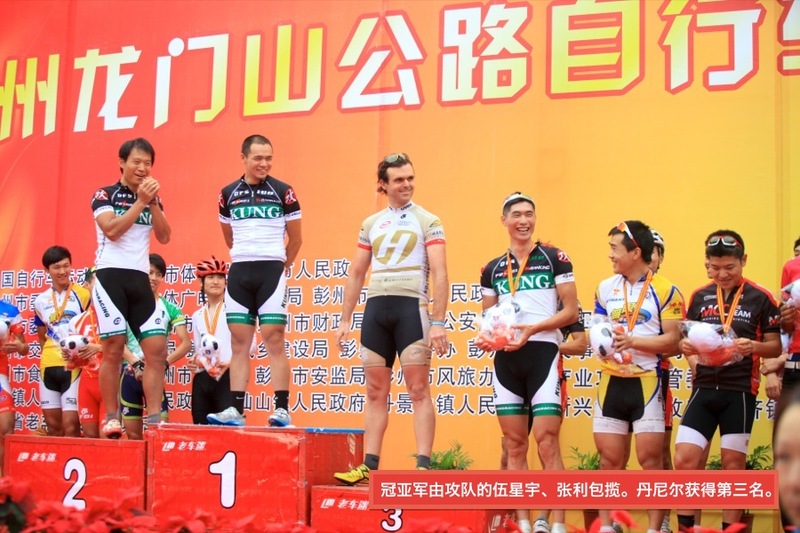 Considering the situation, I was very satisfied with my third placing and prevented an all Kung Cycling Team sweep! During the whole race I had been impressed with the organization of the whole thing. The traffic control was superb, not one stray car or pedestrian came onto the race course. It was a completely safe race on good wide smooth roads. The 4.2km opening circuits was just like any UCI pro race, with proper barriers erected, good police presence, proper stage and start banners. The crowds were also amazing to see. Both the opening circuits and, especially the finish in the quaint French village was like a sea of people. They needed proper police control to hold the crowds back, otherwise we would have been inundated by thousands of eager Chinese fans.